This week will surely remain in history as the week when the Palm Pre was launched and iPhone 3G S was announced. Still, this is certainly not all. As usual, we had a lot of spicy rumors, bunch of leaked images and quite a few interesting stories for you to read (or reread). Here is what made headlines this week, sorted by dates. Don't miss to check out what´s at the bottom of the page, since there you can see what's coming next week. New photo of Xperia 2 shows 8.1MP camera? Specs leaked for Sony Ericsson's Xperia 2? Will OpenGL ES 2.0 cause headaches to iPhone 3G users? BlackBerry Tour to have a touchscreen? 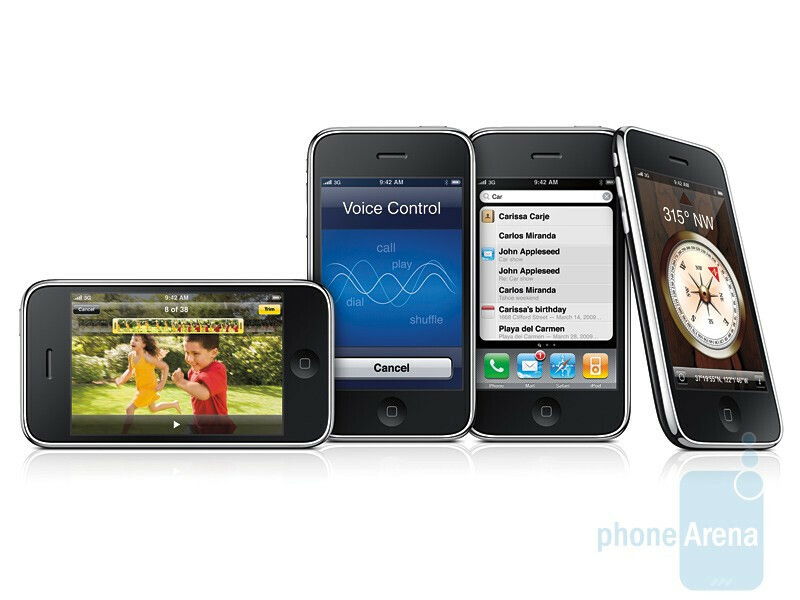 AT&T users will be delighted to find out the new iPhone 3G S is to hit the shelves June 19. That is, if everything goes according to plan, of course. Meanwhile, Verizon is to unleash the mighty BlackBerry Pearl Flip 8230, again, on June 19. There are three more handsets scheduled for release next week, the Samsung Exclaim, HTC Snap S511 and LG LX370, all coming from Sprint on June 18.